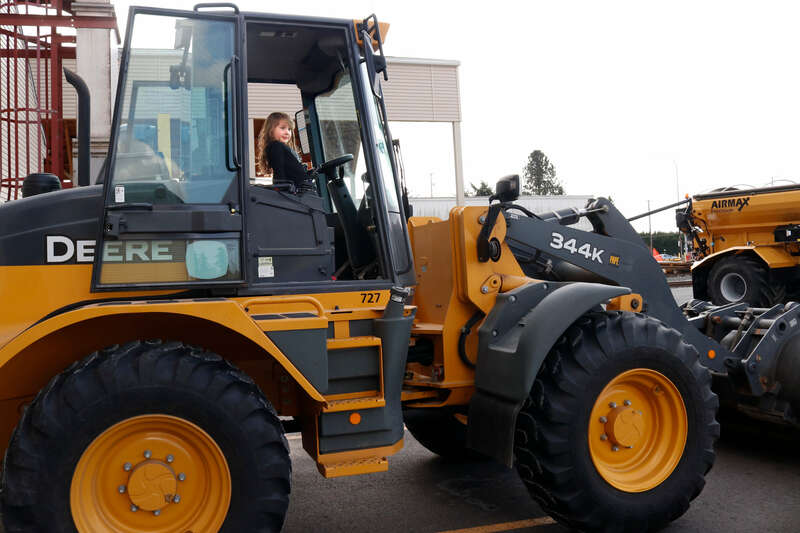 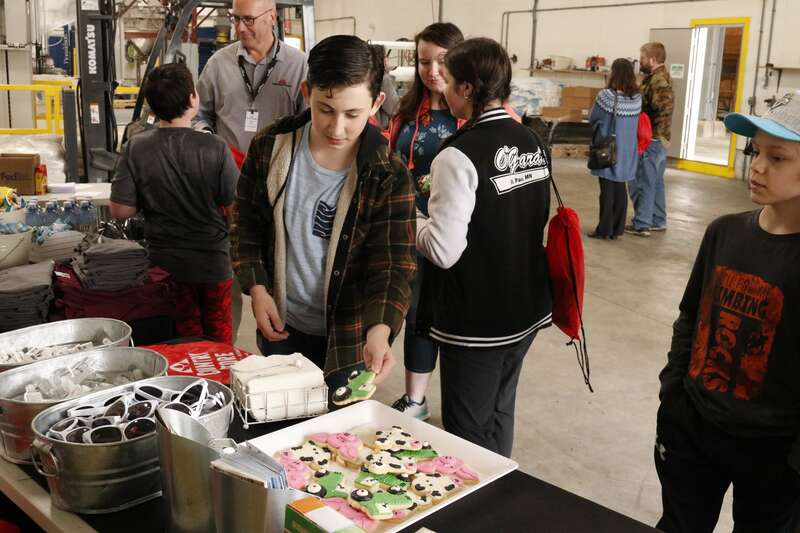 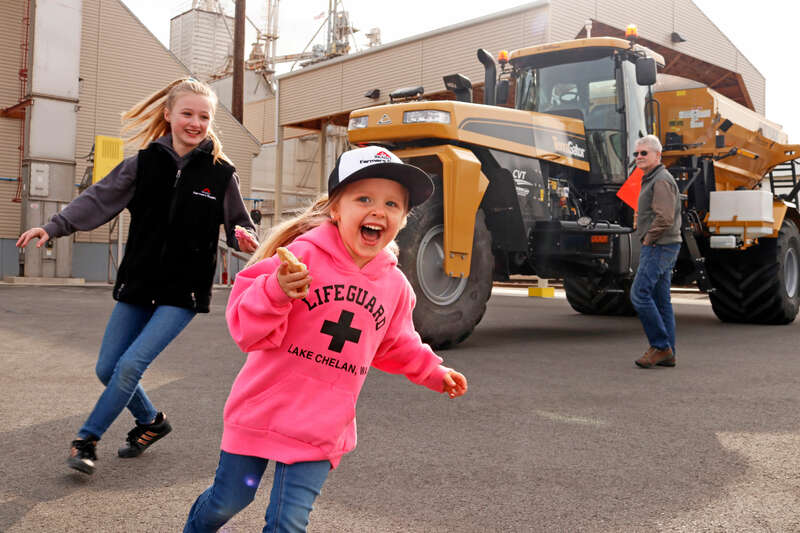 This past weekend, Skagit Farmers Supply and Country Store hosted its second Youth Day. 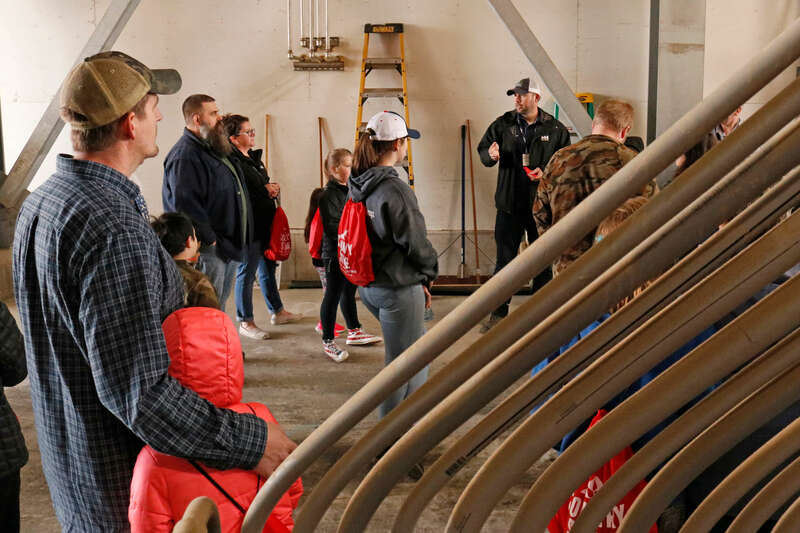 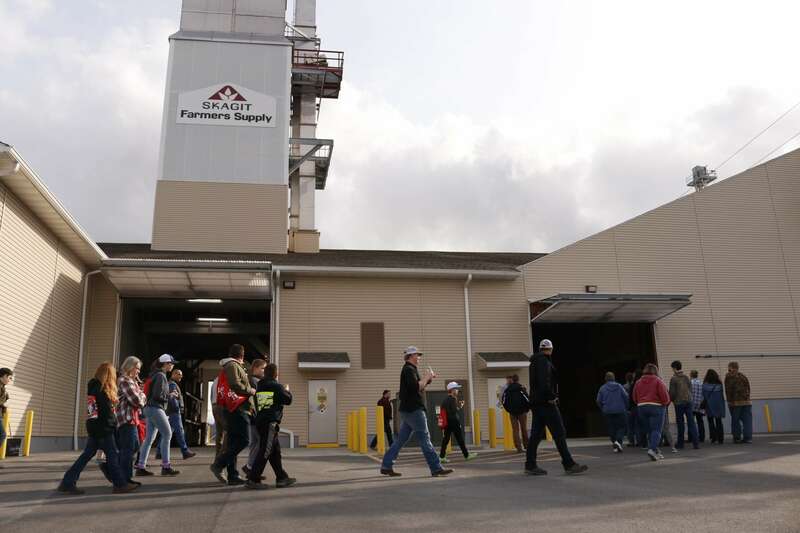 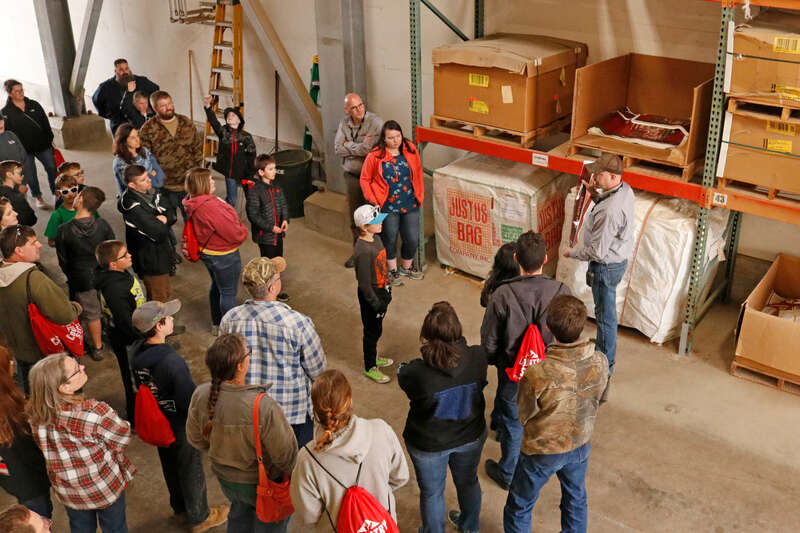 The company invited local youth groups, such as 4H and FFA clubs, to join us at our Burlington Agronomy Center to learn about agriculture in the Skagit Valley. 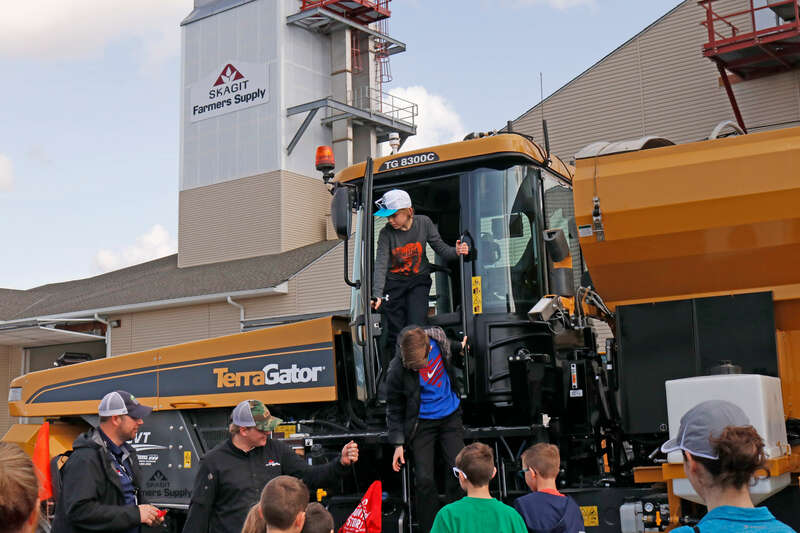 Kids had a great time climbing on our TerraGator, touring the agronomy facility, answering trivia questions about agriculture, learning about agriculture, and enjoying games and prizes!